This furry playmate is the perfect size to hold, hug, and carry along. 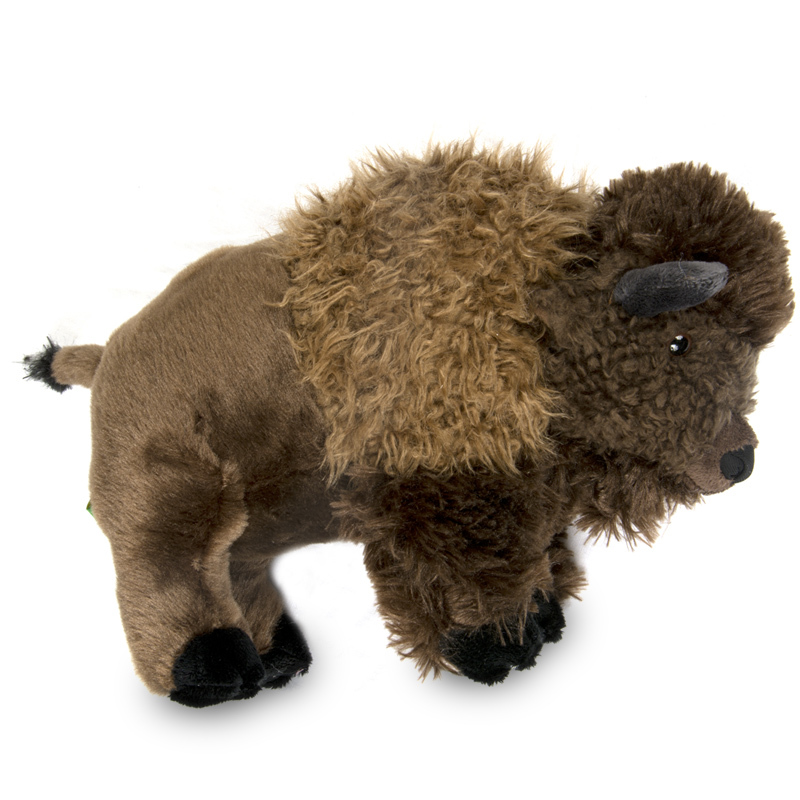 Millions of bison, popularly called the buffalo, once roamed the plains. The herds were nearly depleted but through conservation efforts, they were reestablished. In 1955 the American Bison was adopted as the state animal of Kansas.